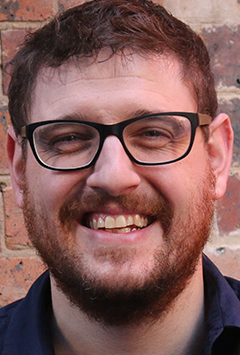 Andrew Hughes is the founder of Louder, an independent consulting business that specialises in the technology and commercial strategies that enable effective marketing and advertising. Louder work with advertisers and publishers throughout the Asia-Pacific region, executing digital transformations relating to data, analytics, media investments and technology with both Enterprise clients and SME’s. Prior to founding Louder, Andrew was Head of Technology at IPG Mediabrands Australia and before moving to Australia in 2009, ran a media and technology consultancy in Europe.